The position of safety director is an important one. In some construction firms the safety director may be an officer or senior manager of the company. The safety director's primary responsibility is to keep the loss of human and property resources to a minimum. 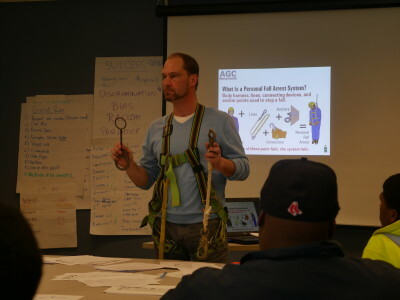 The safety director is an individual capable of managing jobsite safety by providing safety training for employees, inspecting jobsites, correcting safety hazards found during regular inspections, managing worker's compensation insurance processes, and ensuring that the company is in compliance with required Occupational Safety and Health Administration (OSHA) safety and health standards.